What is Dehydration And How Can It Be Overcome? - Did u Know? Dehydration – How Serious A Condition Is It? Dehydration is a physical condition that happens when the body does not have enough water needed to continue with normal body functions. . Well, water loss happens at all times through our body pores in the form of perspiration, urine, defecation and breathing too. But this water is restored back in the body with drinking our everyday water and other fluids. The body also has the ability to move water to different areas where it feels the dehydration is starting to build up. 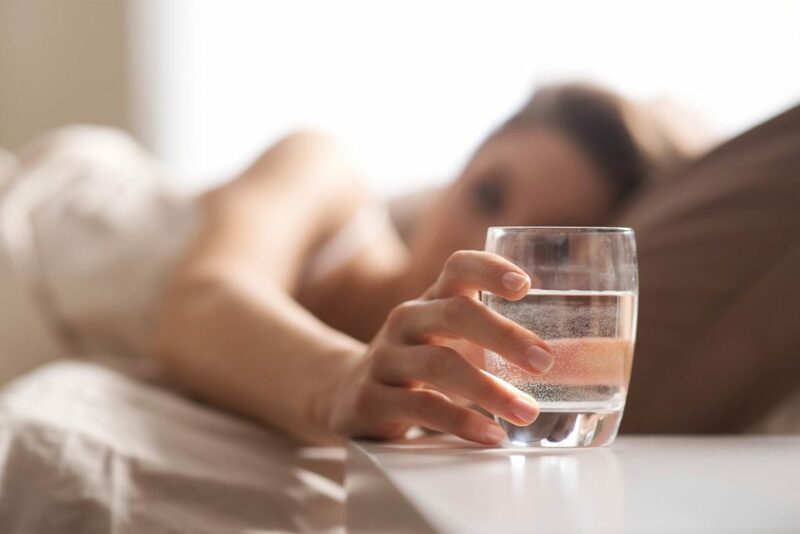 If we get mildly dehydrated, the condition can be reversed by drinking enough water, but in extreme cases of dehydration, a medical intervention is required. Dehydration basically occurs when we fail to consume enough water or too much water is lost from the body for some related health condition. There are a few factors that can put a person at a higher risk of dehydration than others. Are you one among them? Diabetic patients, as they have frequent urination. Chronic illness patients suffering from kidney disease, cystic fibrosis, alcoholism and adrenal gland disorders. Athletes participating in events like marathons, triathlons, and cycling tournaments. They are prone to dehydration as these endurance activities lead to profuse sweating. Those staying in higher altitudes. 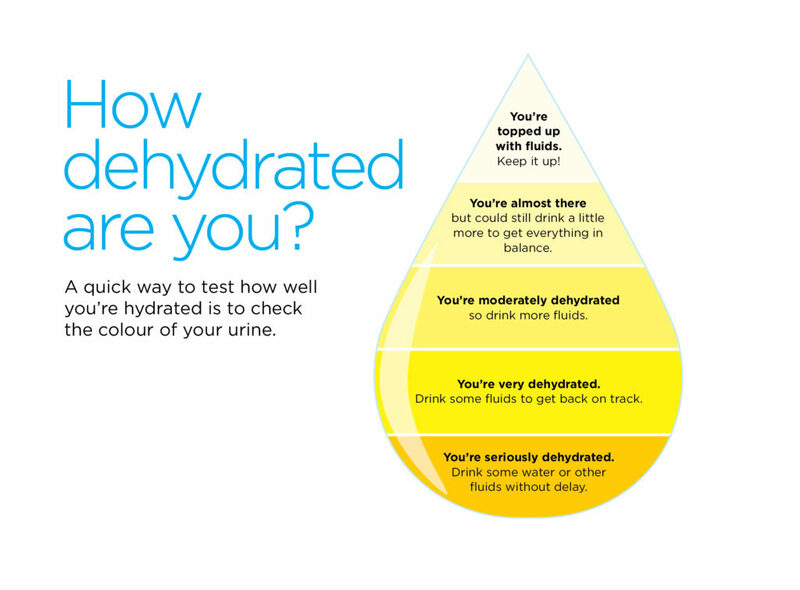 The first sign that indicates dehydration is the colour and texture of urine. 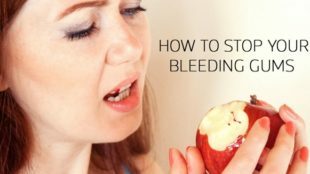 It gets thicker and darker in colour with inadequate fluid content in the body. Repeated dehydration might lead to urinary tract infection and kidney stones or even kidney failure. Drinking adequate water while exercising is a must. Or you might get dehydrated and perspire profusely ending up with a heat injury. It starts with a mild heat cramp that eventually leads to heat exhaustion and fatal heatstroke. Dehydration leads to electrolyte imbalance in the body that leads to involuntary muscle contraction and loss of consciousness. This condition is also called hypovolemic shock. There is a drop in the blood pressure and drop in the amount of oxygen in body. It is a serious life-threatening condition due to dehydration. Drinking fluid is the key to prevent bouts of dehydration. Always exercise while drinking adequate fluids. Fever and vomiting leads to dehydration. Drink enough water to get rid of the situation. Hot or cold weather usually leads to dehydration. Keep drinking enough fluids to combat weather conditions. Increase fluid intake when you reach higher altitudes. When your child is having diarrhoea accompanied by vomiting, it is important to balance their electrolyte level. Continue giving ORS and water to prevent dehydration symptoms. Dehydration is a common condition that might occur due to various reasons. Whenever you notice any physical abnormalities, visit a doctor immediately. Don’t wait till dehydration makes the condition even serious. Book doctor appointment near you on ZOYLO.